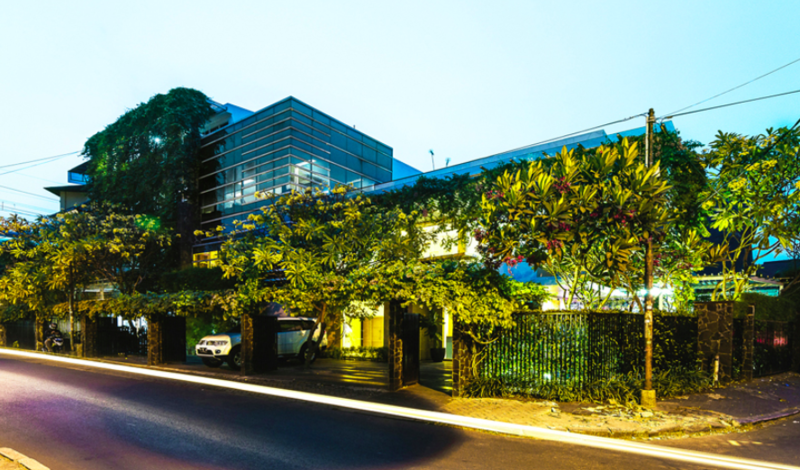 Wouldn’t you rather work in a lush jungle, a surrealist space that transforms before your eyes, a space that looks like the set of a sci-fi movie or an office with a speakeasy hidden under the stairs? 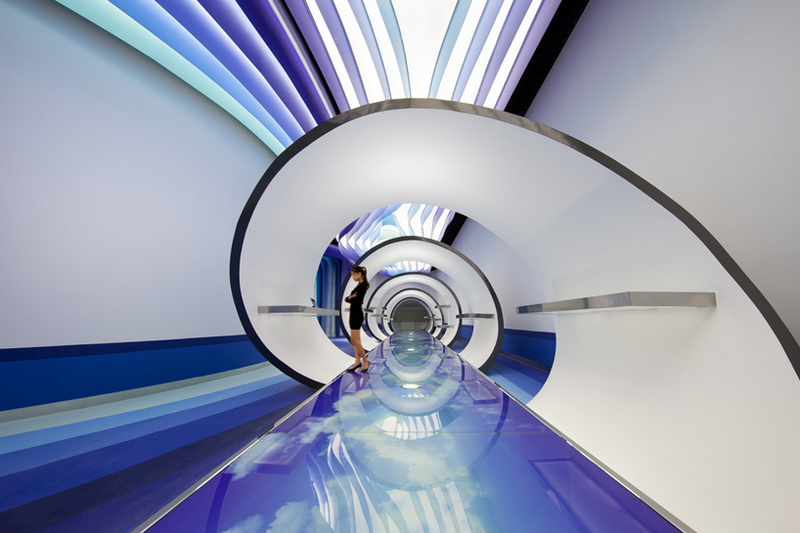 These 13 ultra-creative modern office designs are tailored to the identities, preferences and missions of the individual companies, prioritizing employee comfort and a sense of fun. 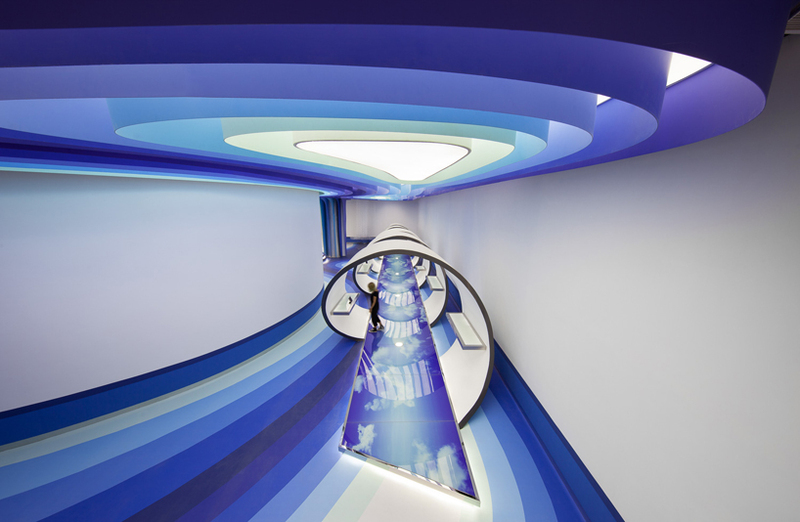 This strikingly graphic transforming space in Paris by Stéphane Malka uses a flexible partition system to open or delineate offices for computer education company Agoratic. The new space includes a variety of versatile zones that can be used as meeting rooms, digital training spaces, administrative offices and more. 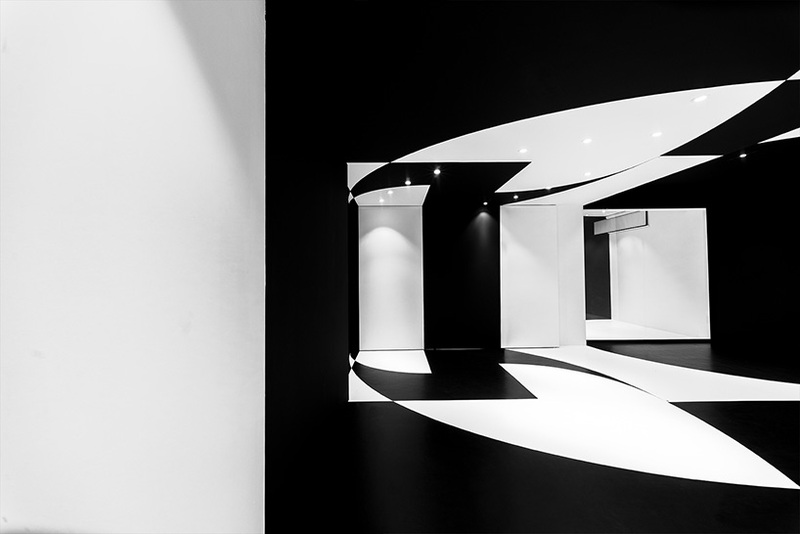 The effect is a little disorienting, but not in a bad way – it’s almost like the building houses untold secrets and hidden spaces waiting to be found. 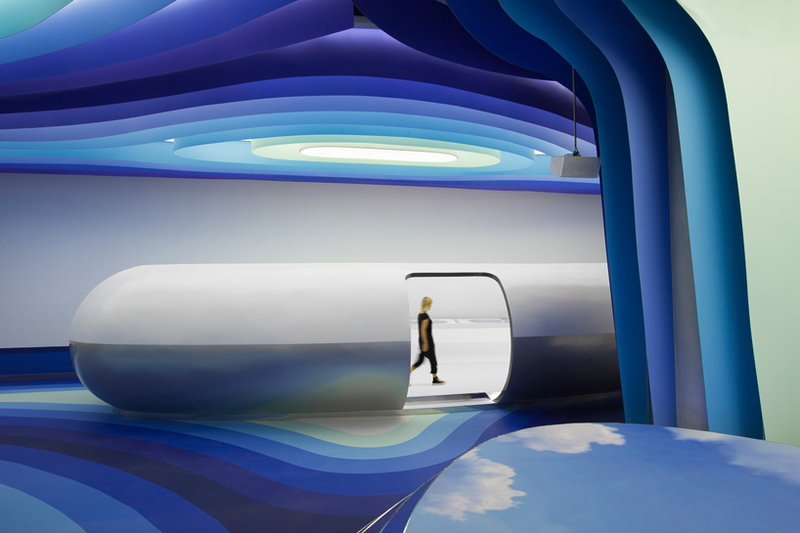 The Cloud DCS office in China by Arboit is a visual interpretation of the internet as a physical space, and it truly feels out of this world. 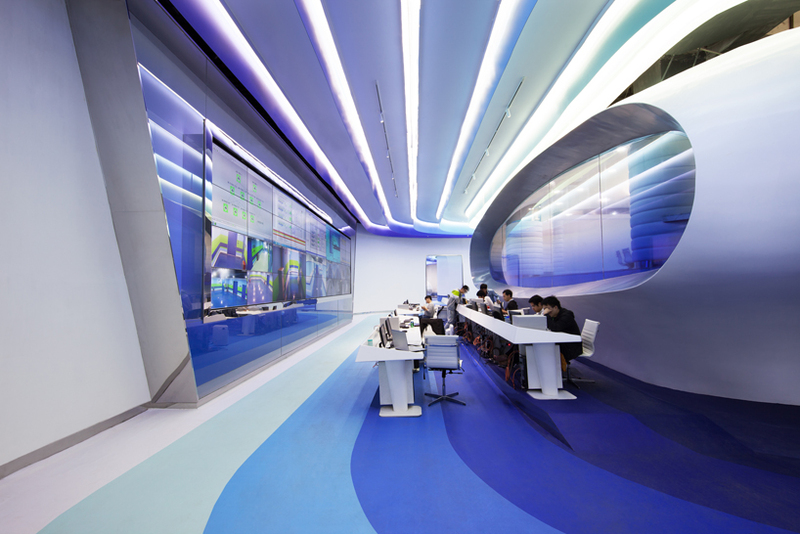 The Hong Kong-based architects were commissioned to renovate the interiors of an existing 20,000 square meter industrial building, adding offices, spaces for thousands of servers, client meeting spaces and multimedia show rooms. 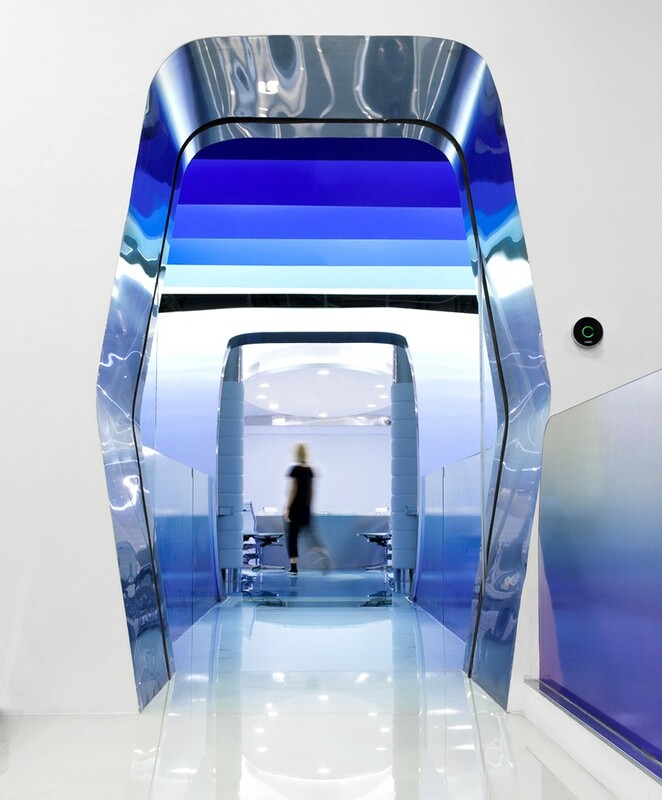 The result looks straight off the set of a sci-fi movie, with entire rooms upholstered in white leather, flooring printed with clouds, spaceship-like work pods and a gallery with a mirrored floor set within a spiral. 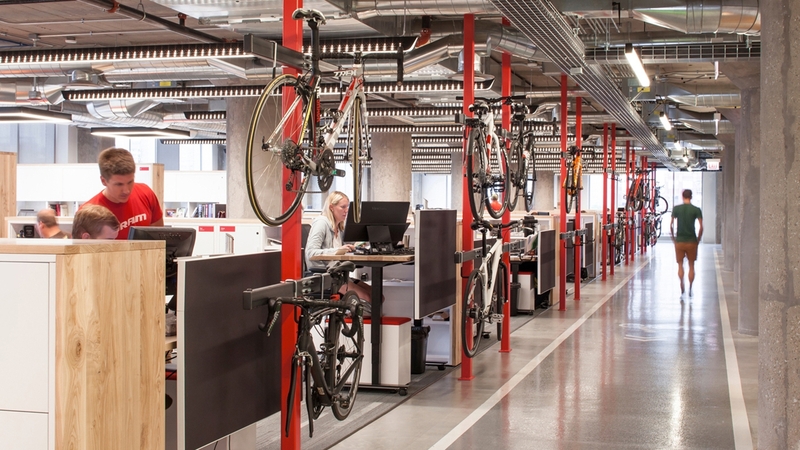 SRAM, one of the world’s leading manufacturers of bicycle components, commissioned global firm Perkins + Will to design a dynamic office environment befitting of their status. 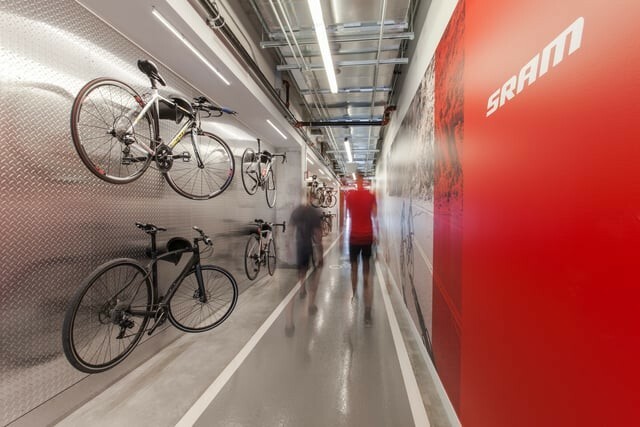 The result, set within a former cold storage warehouse in Chicago, includes a meandering 1/8-mile bicycle test track. 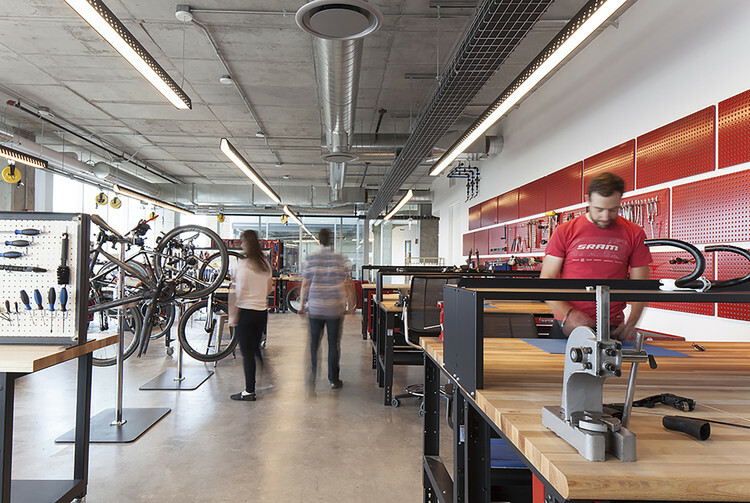 The bike-centric space also features an outdoor terrace that wraps around the office, a cafe where workers can choose to work all day, and a variety of other open or private areas. 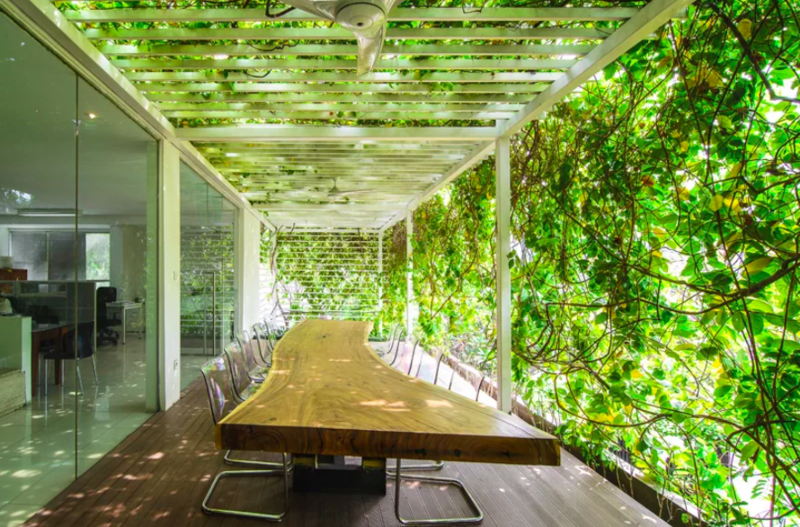 Have you ever daydreamed about working within a lush jungle? 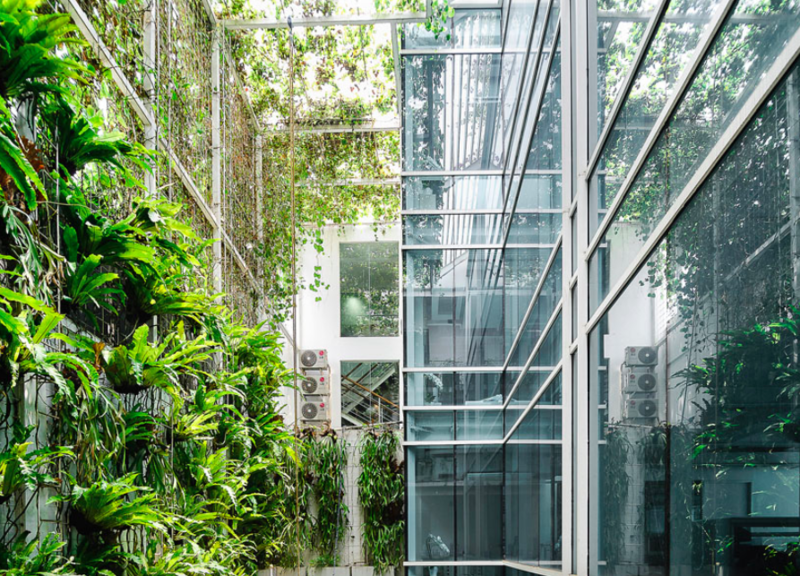 In Jakarta, the firm Airmas Asri Architects gave themselves a gorgeous home base in the middle of the bustling city, with greenery climbing the airy facade and filling a central courtyard. Skylights and floor-to-ceiling windows that open out onto the vegetation enhance the atmosphere.